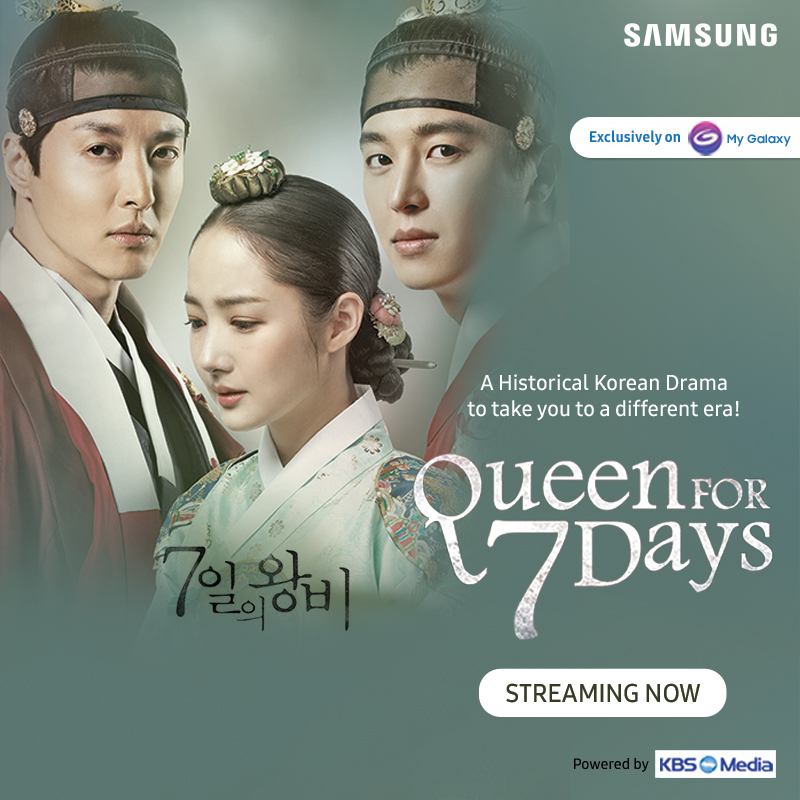 International blockbuster K-drama titles Jugglers, Queen for Seven Days and Manhole will now be exclusively available on the ‘My Galaxy’ app for Samsung consumers in India, in partnership with KBS Media. That’s not all, Samsung consumers will also get access to over 750 K-pop music videos of top artists and bands such as BTS, Exo, BTOB, MONSTA-X among others. “We value the interests and taste of our consumers and there is absolutely no doubt about the growing popularity of K-pop culture in India. Keeping in mind the evolving entertainment needs of Indian millennials, we are delighted to bring K-content on our ‘My Galaxy’ App. Samsung customers can now access K-pop music and exclusive K-drama on their favorite Samsung smartphone. We are confident that the famed K-content will resonate well with our young consumers,” said Pramod Mundra, Senior Director, Samsung India, commenting on the growing trend of Korean content consumption amongst Indian millennials. Besides K-content, ‘My Galaxy’ app offers a unique all-in-one experience including videos, music, games, news and personalized offers and updates. Currently there are over 20 million ‘My Galaxy’ app users in India.